If you Google “Micro Marketing,” you will probably find a definition that states that micro marketing is a strategy used by marketers to target a small group of highly targeted customers. Where that might be true, the guys have made it a mission to redefine the meaning. Micro Marketing can also be seen as a form of small moments or small ways to continue your brand even if no one may ever see it. The idea was sparked by a recent discovery by Jason on Emma’s 404 page. It got a good chuckle out of Jason, but he was also able to see that Emma took the time to extend their brand on a page that is unlikely to be seen by the average web surfer. This got him thinking if there were other companies who showed the same value in this. To his surprise, it went beyond just a 404 page. This is where the redefinition of micro marketing was birthed. In today’s podcast, the guys discuss this new definition and give you great examples of what some of those look like. At the end of this podcast, their hope is that you will begin to use the term with your companies in order to find unique ways to expand our companies brand. PS. Jason wrote a wonderful blog that discusses this further. Check it out here. Jason throws Zack off with a nice intro. Time for Zack to return the serve. Jason tells the story of how this all came about. Thanks for being awesome Emma! Here is the 404 page that blew Jason’s socks off. Keep coming back to it. It changes every time. Pretty slick. Jason’s blog for your enjoyment. Please go give it a read. AirB&B had an excellent one. Here is Amazon’s as well. The core of micro marketing is defined as this, your marketing should always depict your brand perfectly, even if there isn’t an audience to receive it. Think of it as your brand integrity. Micro marketing makes your company feel more like a person and not just this big corporate machine. People want to know who they are doing business with. Make them feel more comfortable. This moves outside of the digital world and hits the print world. 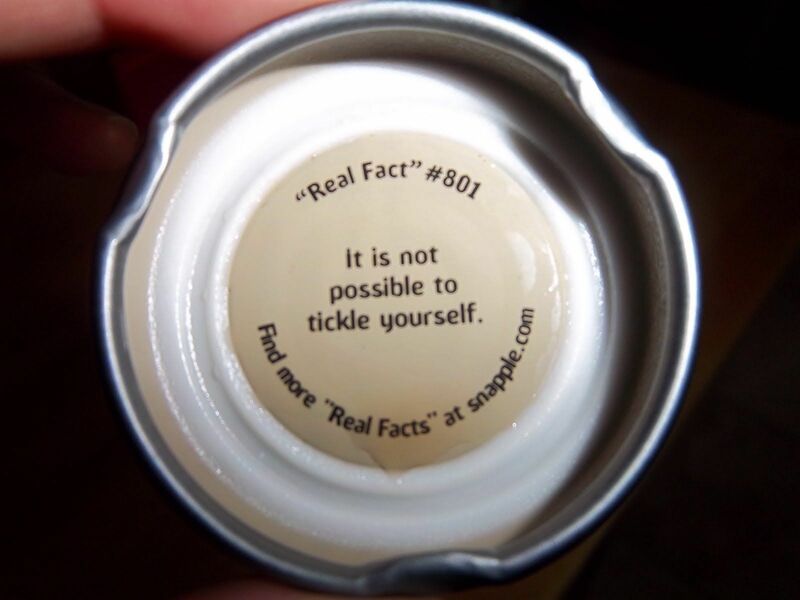 Snapple’s Real Facts campaign is a great micro moment. In & Out Burger putting Bible verses underneath the cup. Cookout is doing something similar. Warby Parker killing it with their packaging. Lyft with their purple mustache are breaking the Internet. Well not really, but still a great micro marketing moment. Drift with DJ Khaled is lost at sea 404 page is pretty amazing. Amazon with their employee pets. MailChimp should always be mentioned. Shout to Michael Barber! You, sir, are awesome. Couldn’t find the Bonobos cat video, but here is the mini horse. Enjoy! Personalization is happening and you can’t stop it. Better get on board. 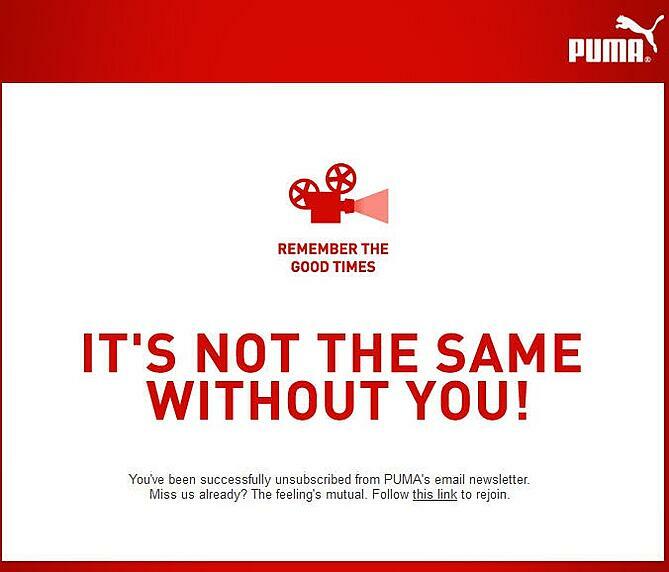 Charity Water is discouraging people from unsubscribing with their playful unsubscribe video. Dan Sally, from HubSpot, talking directly to the unsubscriber.